Completely revised and updated for a whole new generation of achievers, this classic New York Times #1 bestseller has captivated millions of readers worldwide. 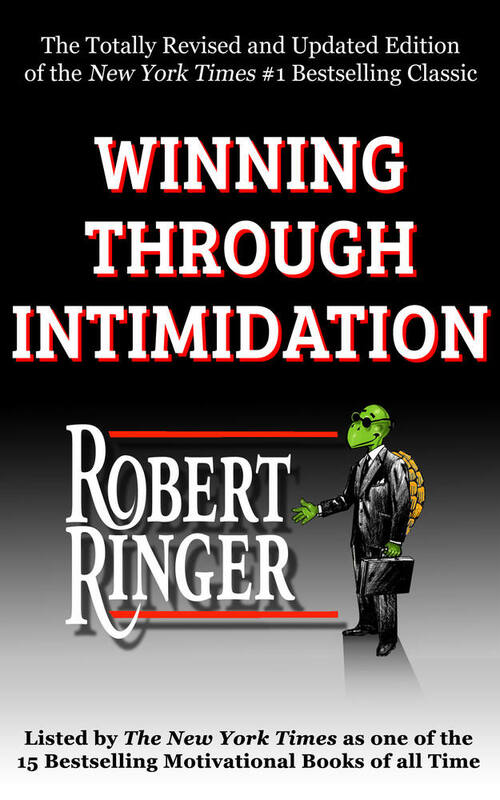 In straightforward, easy-to-understand terms, Winning Through Intimidation teaches you how to defend yourself against the intimidators of the world. If you heed the truths set forth in this landmark book, there will be fewer occasions when you find yourself scratching your head and trying to figure out why a deal you thought you had under control ended up falling apart at the seams. Join the millions of entrepreneurs, business owners, and individuals in all walks of life who have elevated their business and personal lives to a whole new level of success through this remarkable book.